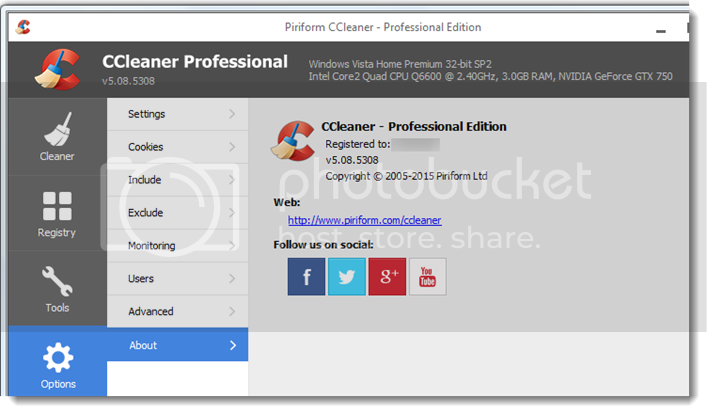 CCleaner v5.10.5373 Professional Edition is a system optimization, privacy and cleaning tool. Trusted by millions and critically acclaimed. There’s a reason why CCleaner is the world’s favorite PC optimization tool! Easy to use, one click cleaning so beginners can optimize their computers in seconds and packed with advanced features for power users. 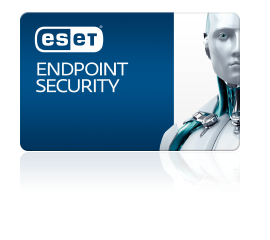 It removes unused files from your system allowing Windows to run faster and freeing up valuable hard disk space. It also cleans traces of your online activities such as your Internet history. Additionally it contains a fully featured registry cleaner. But the best part is that it's fast (normally taking less than a second to run) and contains NO Spyware or Adware. Advertisers and websites track your behavior online with cookies that stay on your computer. CCleaner erases your browser search history and cookies so any internet browsing you do stays confidential and your identity remains anonymous. Many programs run silently in the background when you start up your computer. CCleaner helps you get to work, or play faster by letting you disable unneeded programs. Changes in 5.10.5373: Improved Microsoft Edge Cookie management. Optimized internal architecture for faster start up. Added Chrome extension cache and cookie cleaning. Improved Firefox session cleaning. Added Firefox HSTS (HTTP Strict Transport Security) cookie cleaning. Improved Intelligent Cookie Scan. Improved Window resizing and DPI support. Added Corsican translation. Minor GUI Improvements. Minor bug fixes.